What can you do if your treating doctor wants to refer you to a specialist, or tries to order an MRI or CT scan, but the workers’ compensation insurance company refuses to authorize this needed treatment? 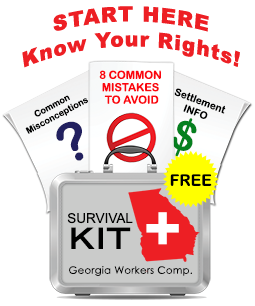 Under Georgia workers’ compensation law, if you are receiving care from a “authorized treating physician” and that authorized physician refers you to a specialist, the referred doctor is supposed to be authorized automatically. Similarly, if an authorized treating physician writes an order for an MRI, CT or other diagnostic test, that test should also be authorized. 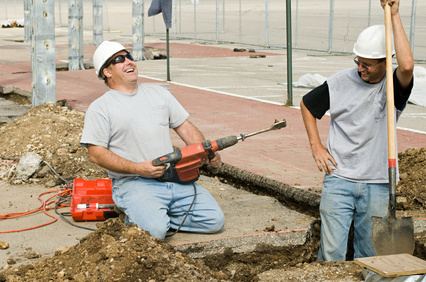 When you are hurt on your job, you should not delay seeking medical care. Is a Private Investigator Following You?